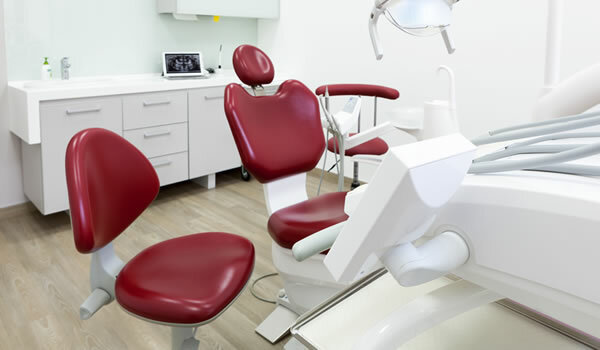 Depending on location and a number of other factors, the cost to build a new dental clinic or renovate an existing building to suit a dental clinic can range from $100 to $200 (or more) per square foot (not including equipment). It’s always wise to secure two or three cost estimates from local contractors in your area as you begin to develop your construction/renovation plan. If you plan on remodeling a building, review the section on facility design with considerations for remodeling. The dental clinic comparison chart below provides cost estimates for different clinic configurations. The interactive budget planning workbook explained in Unit 3 will help you estimate the cost for building your clinic. All estimates are subject to change with inflation, equipment price variation by manufacturer, and staff cost increases. The worksheet should be adapted by inserting number of operatories planned, staffing, and local costs to achieve a more accurate estimate. The example assumes a six-operatory dental clinic. Staffing is based on 1.5 dentists, one part-time dental hygienist, three dental assistants, and one receptionist/billing clerk (due to paperwork required, a second receptionist/billing clerk should be considered when patient volume dictates). Use the following chart to quickly compare costs for fixed clinics, depending on size and staffing issues, mobile clinics, and clinics using portable equipment. Main topics in the chart are discussed separately. Follow the links to more detailed information. Reviewing this chart should enable you to determine what size facility you can afford to build and staff. * Fixed locations may include a free-standing facility, community health center, hospital, school or other location. ** Cost is based on 2016 salaries in the nation from Salary.com and 2004 equipment/supply costs from one vendor in the Northeast. *** The chart is only a sample and reflects average costs across the nation and typical staffing models for safety net dental programs. Staffing models can vary depending on patient population, and the mission of the oral health program. Costs vary based on location and therefore research needs to be done to obtain accurate costs.